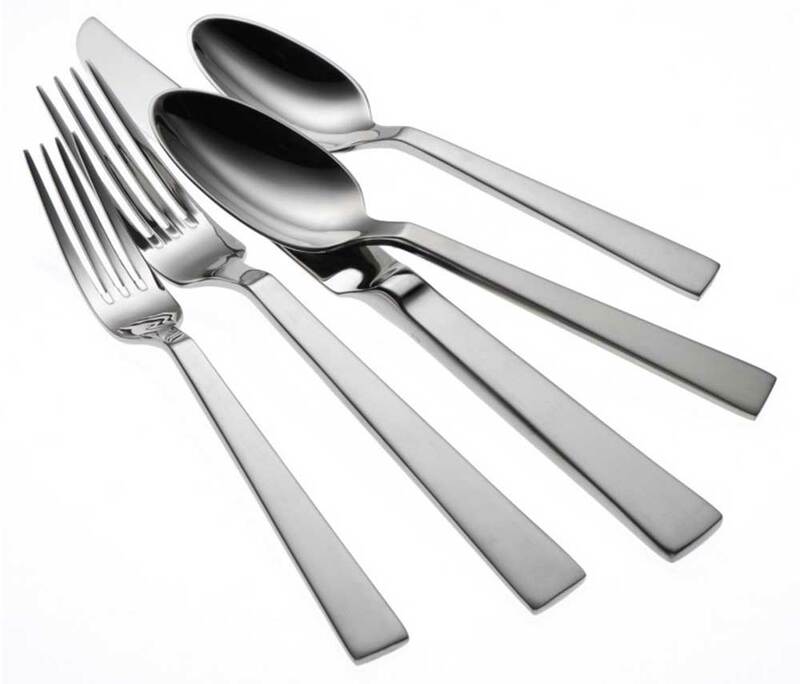 Oneida Satin Fulcrum flatware pattern features a balanced and seamless modern design. The ultimate in style, quality, and luxury, Sant' Andrea Satin Fulcrum feels comfortable in the hand, and looks comfortable in classic or modern interiors. Heavy gauge 18% chrome stainless steel, and 10% nickel construction provide superb finish and long lasting durability.